Application requirements, tuition & fees, American Honors program pathways, and scholarship information. Still need to complete the application? Go here. The Free Application for Federal Student Aid (FAFSA) is required for all colleges. List both CCS campuses, SFCC and SCC, on your FAFSA application. You must complete the Financial Terms & Conditions Form for CCS to process your FAFSA. " View the estimated total cost for the American Honors program at this college. These costs are inclusive of the community college tuition and typical fees that students may have. *Running Start students eligible for free or reduced lunch are also eligible for an American Honors Program fee waiver. **American Honors Running Start Scholarship applies to all continuing Running Start and new Running Start students who join American Honors in Fall 2016 or Winter 2017 and extends through any subsequent terms in which they are enrolled in both programs. Domestic students apply for direct admission into American Honors. Tuition and fees subject to change. Review the GPA equivalent in your country. International Academic Achievement Equivalents. College is an investment you make in your future. American Honors students save over 30% on the overall cost of earning a bachelor's degree. Additional resources can increase your savings further. Scholarships are awarded to select students accepted into the American Honors program. You can learn more about the overall financial aid process from our advisors. 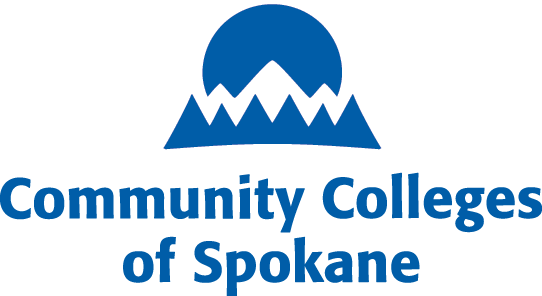 Visit the financial aid portal for Community Colleges of Spokane. American Honors practices rolling admissions, but has specific deadlines for when applications will be reviewed and given decisions. After the last application deadline, applications will be reviewed on a case-by-case basis. There is no fee to apply to the American Honors program. Regional Admissions officers attend events throughout the year to talk to parents and students about the American Honors program. See the list below for upcoming events in your area. I like that American Honors helps students from all walks of life to get a great college experience and get the opportunity to get into their dream school. I love the program because it gives kids, who otherwise may not have gone to college, an option to make it to their dream University.